As a mom of 4 and a wife, I find myself busy all the time. One of my favorite ways to unwind is by reading a good book. I am constantly looking for a good read and am always happy when I find something appropriate that holds my attention. This month I had the opportunity to read Never to late: From wannabe to wife at 62 by B.Lynn Goodwin. I was gifted this book in exchange for an honest review and all opinions are my own. How does a 62-year-old woman who’s never been married find happiness with a two-time widower seeking his third wife on . . . Craigslist!? Does she throw caution to the wind and relinquish her freedom, or should she take a crash course in compromises? 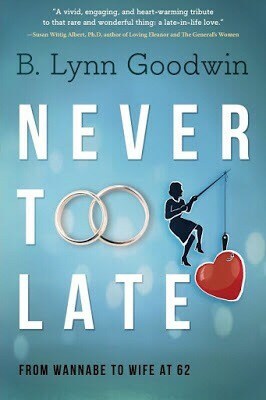 Author B. Lynn Goodwin tells all and more in Never Too Late. How she was attracted to Richard’s clear expectations, his honesty, and his incredible openness. She’d never met anyone like him. Would she recognize love if it knocked on her heart? And could an educated woman be happy moving into a blue-collar world? Whether you’ve been single forever, are trapped in an unhappy marriage, or you’re simply curious, you’ll find secrets to a happy marriage in Never Too Late. This book had all my favorite aspects. It was a clean read with lots of humor and romance. It had a touch of honesty to it that I found very refreshing. I have seen ads about online dating and even know a few people who have tried it. To hear a story of where this was a success was a very uplifting thing. At the very start of the book, I was drawn in by the detail. It was almost like I could picture how this woman was feeling. I empathized with all her doubts and then her moments of clarity. Reading the novel I almost felt like I made a friend and I have already recommended this read to a few individuals. If you enjoy a romance that is clean, humorous and has a real life feel then I would definitely say read this book. 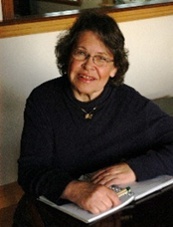 B. Lynn Goodwin owns Writer Advice, www.writeradvice.com. Her memoir, Never Too Late: From Wannabe to Wife at 62 was just released by Koehler Press. She’s written You Want Me to Do WHAT? Journaling for Caregivers and Talent, which was short-listed for a Literary Lightbox Award, won a bronze medal in the Moonbeam Children’s Book Awards and was a finalist for a Sarton Women’s Book Award. Goodwin’s work has appeared in Voices of Caregivers, Hip Mama, Dramatics Magazine, Inspire Me Today, The Sun, Good Housekeeping.com, Purple Clover.com and many other places. 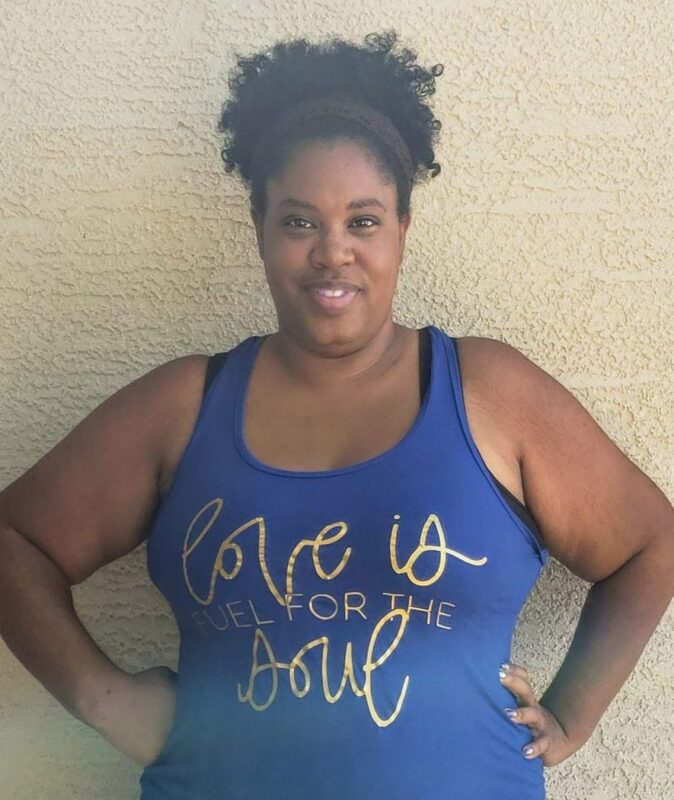 She is a reviewer and teacher at Story Circle Network, and she is an editor, writer and manuscript coach at Writer Advice. Oh what a great review! I felt the same way about the book…the honesty and touching romance made me feel like I was with a friend! Oh! This sounds like a fun book! This book looks really entertaining and fun.